The highlight, buzzer beater, catchphrase, or memorable quote: there’s often moments in a video you want to save and savor forever. And now you can! With today’s free websites, you can clip a youtube video without downloading any professional video editing software or having prior expertise. In this tutorial, I’ll show you how to clip a YouTube video and download your clip using an online video trimmer called Kapwing. 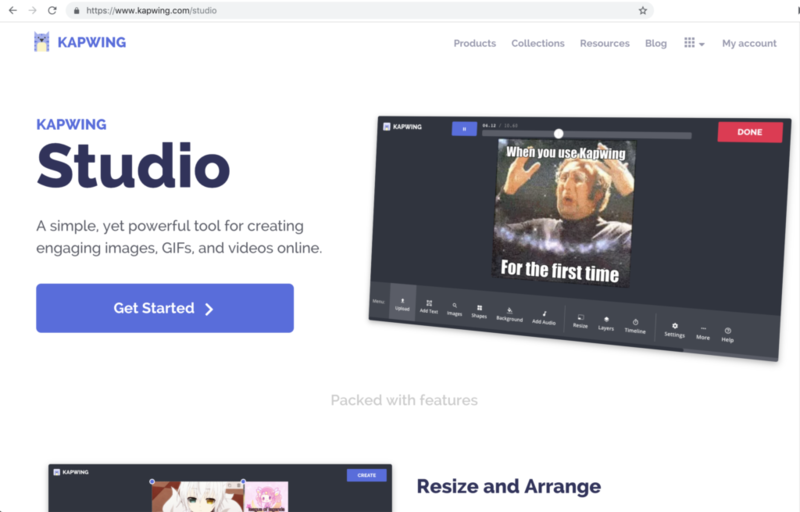 Get started by going to Kapwing’s Studio, a free online video editor designed for casual tasks. 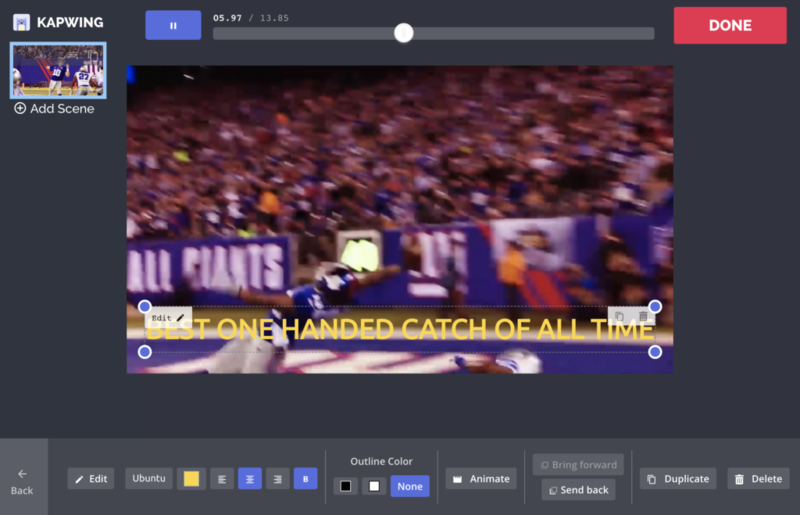 With Kapwing, you don’t need to download the whole YouTube video before getting the clip. Instead, just copy the URL of the YouTube video and paste it into Kapwing’s Studio. 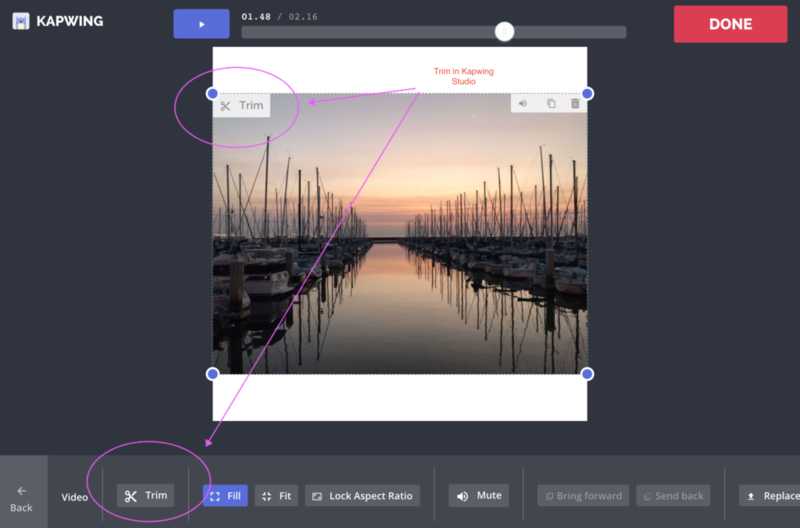 Kapwing will import the video directly into the editor. When your video loads in the Studio, click on it and find the “Trim” button. Then, use the sliders to define what you want to cut to in the video. If you want to remove the introduction or cut out a certain scene, move the sliders to exclude that scene. For precise edits, click on the time input boxes and use the arrow keys to adjust leave time in small increments. If you want to download the whole video, go ahead and click “Done” without trimming to process it as an MP4. After you’ve defined the section of the video you want to clip, click “Done Trimming” to return to the Studio. You can explore other edits like adding text, resizing, and more, or you can click “Done” to process the video. Kapwing will load the video in the cloud and return an MP4. You can share the URL to your new clip or you can download the file and publish it directly. You can also “Edit” your clip if you realize that you made a mistake or want to make it longer or shorter. Kapwing is free to use, but there will be a small watermark on the corner of your video. You can pay a fee to remove the watermark or subscribe to Kapwing Pro for unlimited no-watermark videos. That’s all! Kapwing works on any internet-connected device, including Mac, Windows, Chromebooks, Android, and iOS. You can clip YouTube videos on your phone or tablet without needing to install an app. 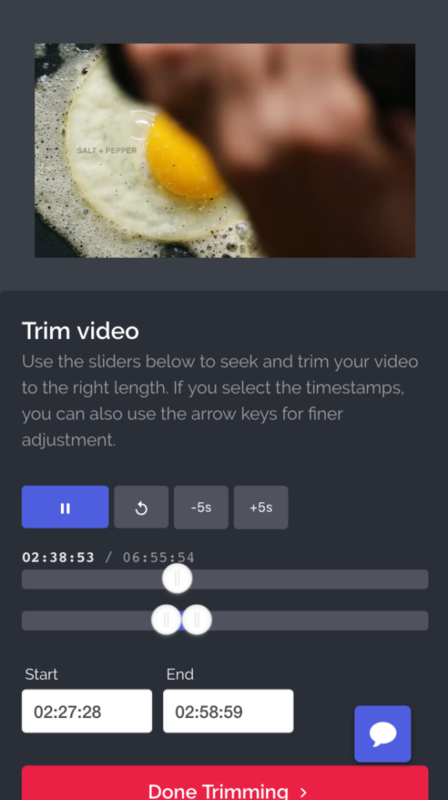 I hope this article helps you clip YouTube videos easily and accurately. You can also convert your YouTube video into a GIF or download it as an MP3 file using the Kapwing suite.